Protects Your Brand Reputation—A recent CA Security Council Report shows a mere 2% of customers would proceed past the “Not Secure” warnings that are due to kick in July 1 for all webpages without HTTPS connections. Show visitors your brand values their security by protecting your website with an SSL Certificate. HTTPS is no longer optional if you want to build relationships and a business online. The good news it adds a lot of value to your business. 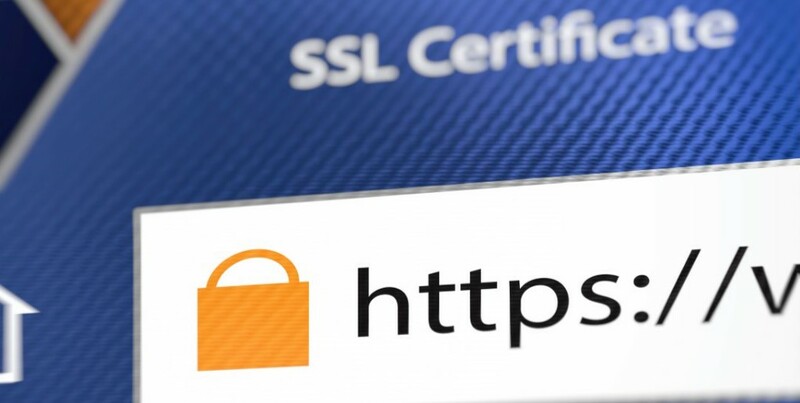 But, SSL Certificates do more than enable HTTPS. They also authenticate, or validate your identity so visitors know it’s really you on the other end of their connection. We’re here to help you find the right level of validation based on your goals.